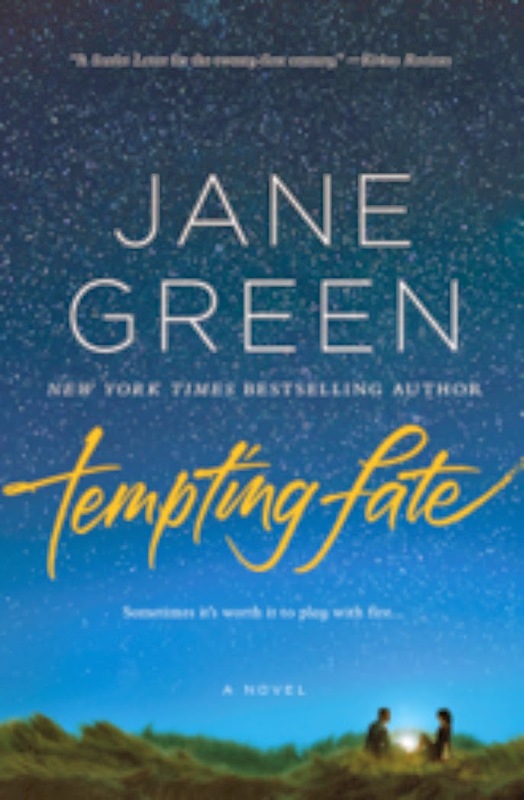 I was so excited to hear that bestselling author Jane Green has a new book out, Tempting Fate (released March 25th), that I asked her if she would write a guest post on 'An English Author in Connecticut' - how her life has changed since she left Britain, and how it has affected her writing. I was thrilled when she agreed! Read on to find out more and if you scroll down to the end you can enter to win a hardcover of Tempting Fate (US only)... how awesome is that?!? WHEN I first walked along Main Street in my town, on a vacation back in the late nineties, I swiftly fell in love. Cute stores, teenagers in shorts and flip flops with sand on their ankles, I felt I’d come home. I grew up in the center of London, in a busy neighborhood, where we walked everywhere, or jumped on the number 13 bus. I buried myself in books about the countryside, living on farms, and particularly books set in America, and I knew that one day I would move across the pond and make my home here. I made that move, finally, in 2001, to a pretty Colonial on the edge of a smallish Connecticut town, bordering the nature center, where I’d walk out and see nothing but trees, and sky, and I knew I was happy. Busy and bustling had never made me happy. I love people, but crave quiet, nature, solitude. In that first little house, I would wander outside every morning, coffee cup in hand, and sit on the bench to gaze around me at the trees and listen to the birds sing. I moved from that house to another, then to another, further into the countryside, on an old dirt road with a babbling brook running through the property. It felt like the house in the old movie Baby Boom, complete with leaky roof in the rain, and charm pouring out of every cranny and nook. But life wasn’t as perfect as it appeared. My marriage broke up, and I moved back to my old town, to the beach, where I rented a tiny beach cottage, fell in love with the beach, and shortly thereafter fell in love with my landlord. Now my husband, we still live by the beach, I still love America, and I should, for I am now a naturalized citizen, but over the last year or so I have noticed the odd wave of homesickness that I never had in those first few years. I don’t go back to England very often. When I do, it tends to be for a few days only, for work usually, and I try and squeeze as many friends into my free time as I possibly can. But last Summer, I was there for two weeks, for a book tour. I travelled all over the country, to places I hadn’t been to for years. I saw how Liverpool had been transformed from when I worked there in my twenties, meandered through Yorkshire where I fell in love with a puppy who I ended up shipping back to America, and on through Manchester, Wiltshire, and Gloucestershire. I came back to Connecticut, astonished that I suddenly found myself missing England. I missed the cab drivers who endlessly talk your ear off, sitting in cafes stretching one cup of coffee over several hours as you talk with friends, hopping over to France for the weekend, English humor. I miss a proper cup of tea, and English chocolate; I miss the rolling hills of the countryside, with roads that wind under bowers of arched trees. But because I am a novelist, with a propensity to romanticize my life, I have realized that the England I miss, is an England that doesn’t actually exist outside of a Richard Curtis movie. Never mind that my country of birth has changed dramatically in the fourteen years since I have lived there, it was never as perfect as in my imagination. I will continue to set my books in America, with an English character or two, and they will spend time in the old country, for however much I think I am now American, or however much I think of my sensibility as English, the truth is I’m somewhere in the middle – a half and half. And that’s not a bad place to be. 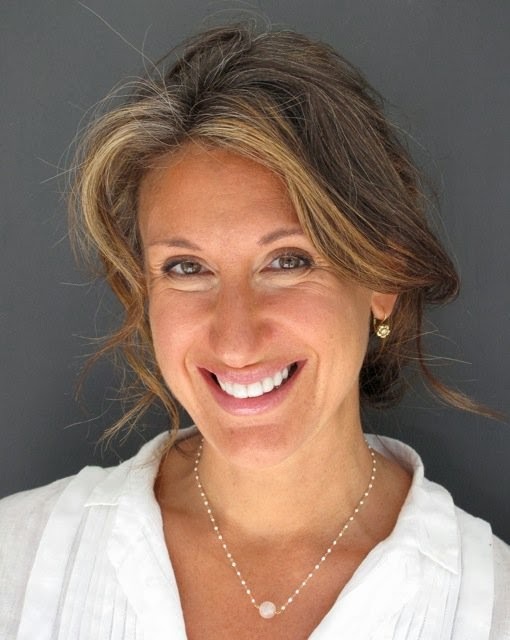 Jane Green was born in London and has lived in Connecticut for seven years. One of the founding writers behind the genre known as ‘chick lit’, Green now writes novels that reflect the lives of real women today, with all the trials and tribulations that come with real life: from in-laws, motherhood, mid-life crises and loss, all of which are told with Green’s trademark warmth, wit and wisdom.